Bellevue RB/DB Bishard “Budda” Baker isn’t one to mince words. Don’t get it wrong, he’s not much of a talker, but when you sit him down and talk about the game of football and what he can do, he doesn’t hesitate to tell you what it is about the game he loves so much. As a sophomore this past fall, Baker posted solid stats on both sides of the ball — just under 500 yards rushing and 10 touchdowns; 40 tackles and two interceptions — and was also a big contributor in the return game. This season, Baker promises to see more touches on offense, but he said if he has the choice, he knows where he wants to play. As far as who has offered Baker at this point in the process, the talented sophomore knows of two programs who have extended full rides and said he is pretty sure he has several others. 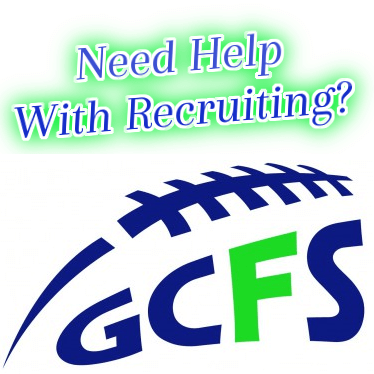 Included in the schools who have showed the most interest are Washington State, Boise State, California, USC, Arizona, Oregon, Colorado, Michigan among others. Baker said he’s hoping to hit the Barton Combine at Issaquah High School this coming Sunday, May 20th, and might hit a Nike Camp as well, but said he’d prefer to focus on getting ready for his junior season and will worry about recruiting later. Baker is just now starting to go through the recruiting process and there will be a lot of twists and turns with his recruitment over the next year or so and we at NEI will keep fans apprised of what happens when news breaks. ← 7th Grade Phenoms & Another #1 Nationally Ranked QB ?